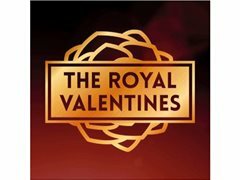 The Royal Valentines is looking for a new Guitarist and Bassist to start ASAP. We are looking to go ahead for Cruise Ship work with one of the agencies we are represented by towards the end of this year. Our regular paid Clubs/ Pubs and Social Clubs work is £60-£80 each member. For private hire function work such as Cooperate or Weddings is £100-£150 each member.